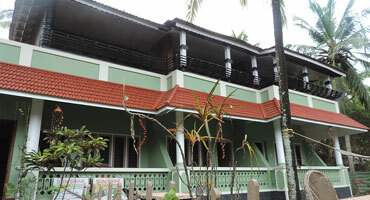 Divine Bliss Beach Resort located in Varkala, Kerala is unique in terms of hospitality offering a comfortable stay at an economic package. Excellence, the motto behind all services is offered to guest to ensure satisfaction. Thus, adding value to guests in the city of holy beaches in the temple town Varkala where traditions of Kerala such as Ayurveda (school of medicine), meals on leaves, Pitrubali (Hindu tradition of homage to the dead), elephant shows, and others join together. Recent reviews highlight Varkala as one among the highly preferred tourist destinations in Kerala.Thus, Varkala Worth Visiting. A Stay at Divine Bliss is invaluable. Divine Bliss delivers quality service with simplicity and humility in our approach. 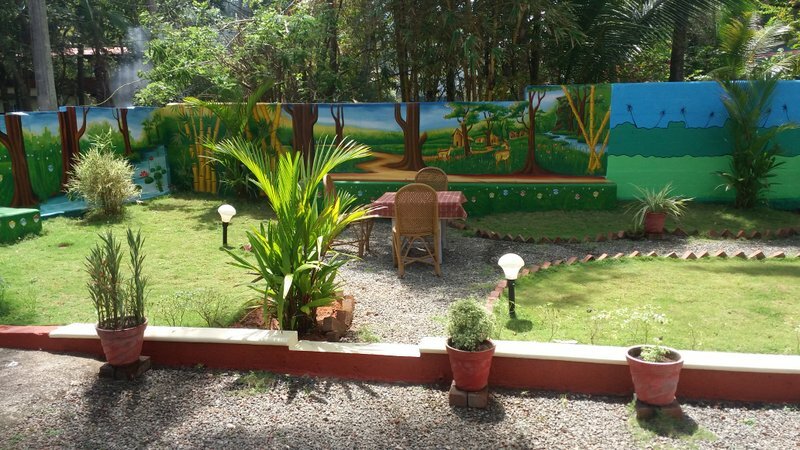 Divine Bliss is determined to give the best of our ability and deepest concern for our guests.